Life is crazy – and we can either cry about it, laugh it off, pray our way through, or resort to a momentarily-satisfying throat-punch! The latter might feel good, but probably isn’t in our best interest as contributing members of society! 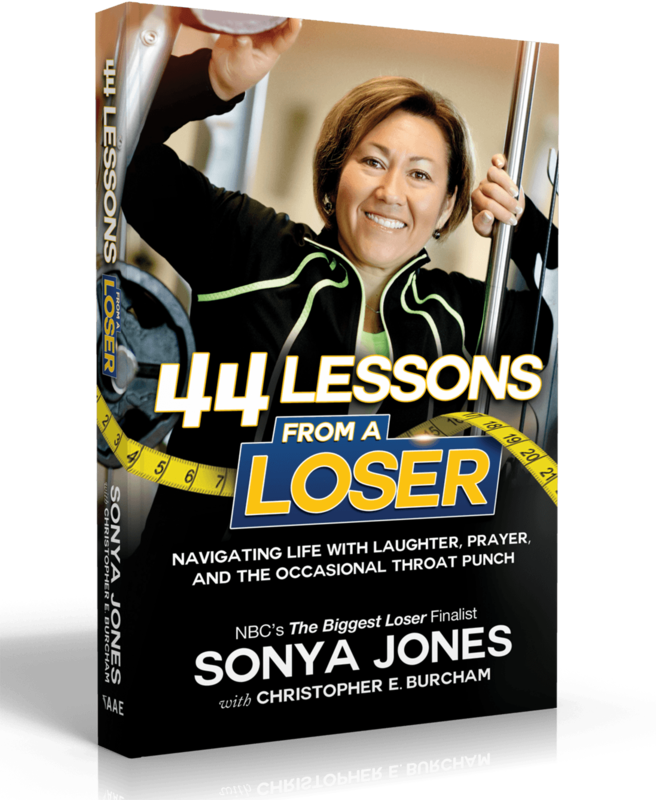 44 Lessons from a Loser is the story of Sonya Jones’ life both on and off the Biggest Loser Ranch. Sonya came within .01% of winning the 16th season of the hit NBC reality TV show, losing $250,000 by a mere fraction of a pound. Her “life lessons” guaranteed to elicit laughter, tears, and an overwhelming sense of gratitude that these often hysterical misadventures didn’t happen to you! Begin navigating your life the right way today! Sonya Jones is a former semi-professional athlete (two-time Collegiate All-American in fastpitch softball). 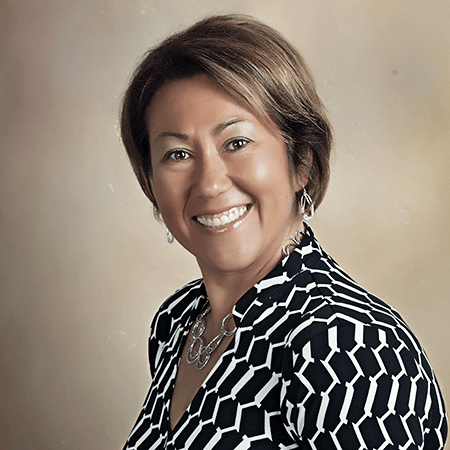 She spent nearly two decades in education before taking her current position as an Outreach Representative for HSHS Medical Group in Central Illinois.